Adam Dodek is the Dean of the Common Law Section of the University of Ottawa's Faculty of Law. Professor Dodek graduated from McGill University and Harvard Law School and then received a Fulbright Scholarship to research Israeli constitutional law while clerking for the Supreme Court of Israel. After being called to the bar in California, Professor Dodek practiced law in San Francisco and then clerked for the U.S. Court of Appeals for the Ninth Circuit in Pasadena. Professor Dodek returned to Canada and clerked for Justice Claire L'Heureux-Dubé at the Supreme Court of Canada. After being called to the bar in Ontario, he joined the Public Law Working Group in Borden Ladner Gervais LLP's Toronto office where he practiced until the fall of 2003. At that time, he joined the staff of Ontario's Attorney General, first as Senior Policy Adviser and then as Director of Policy and from 2005-06 as Chief of Staff. Professor Dodek joined the Faculty of Law at the University of Ottawa in 2008. He has taught Public Law, Constitutional Law, Legal Ethics and Professional Responsibility, Torts, and a seminar on the Supreme Court of Canada. He is a founding member of the Faculty's Public Law Group and the co-founder of the Legal Writing Academy. He created and directed the Cavanagh LLP Professionalism Speaker Series which is the first and only speaker series in Canada dedicated to issues of ethics and professionalism. It is accredited by the Law Society of Upper Canada as an approved provider of Ethics and Professionalism CPD. Professor Dodek is the author of more than 50 academic articles and book chapters. He has authored or co-edited ten books in his areas of research interest: public law, the legal profession, the judiciary and legal ethics. His book The Canadian Constitution was published by Dundurn Press in 2013 and was named by The Hill Times as one of the Best 100 Books in Politics, Public Policy and History of that year. A second edition was published in 2016. Professor Dodek's Solicitor-Client Privilege was published by Lexis Nexis in 2014 and won the Walter Owen Book Prize in 2015. His book The Charter Debates: The Special Joint Committee on the Constitution, 1980-81 and the Making of the Canadian Charter of Rights and Freedoms will be published by U of T Press in 2018. Dodek co-edited Regulating Judges: Beyond Independence and Accountability (Edward Elgar, 2017) (with Professor Richard Devlin of Schulich School of Law), In Search of the Ethical Lawyer: Stories from the Canadian Legal Profession (UBC Press, 2016) (with Professor Alice Woolley of the University of Calgary), Public Law (Emond) (with Prof. Craig Forcese); Public Law at the McLachlin Court: The First Decade (with David A. Wright of the Law Society Tribunal), Judicial Independence in Context (with Professor Lorne Sossin of Osgoode Hall Law School) and The Sacred Fire: The Legacy of Chief Justice Antonio Lamer / Le feu sacré: l'héritage d'Antonio Lamer, juge en chef du Canada (with Professor Daniel Jutras of McGill). He is also the General Editor of Canadian Legal Practice: A Guide for the 21st Century. 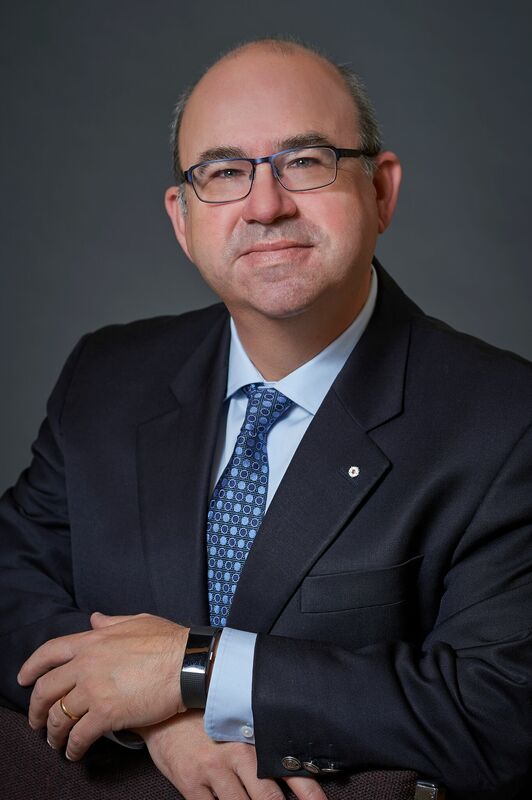 Professor Dodek is a trustee of the OBA Foundation, a member of the Board of CanLII, a member of the Chief Justice of Ontario's Advisory Committee on Professionalism, and a founding member of the Canadian Association for Legal Ethics. He was a member of the CBA's Legal Futures Taskforce and previously served as a Governor of the Law Commission of Ontario. In 2012, Professor Dodek was awarded the Capital Educators Award as one of the top teachers in Ottawa. In 2014, Canadian Lawyer named him one of Canada's Top 25 Most Influential Lawyers in the "Changemakers" category. In 2015, the Law Society of Upper Canada awarded Professor Dodek its Law Society Medal for outstanding service to the legal profession. For Professor Dodek's research, visit his SSRN page.